There are a lot of different cleansing techniques out there, and finding the one that’s right for you can sometimes feel overwhelming. If you really just want to give your body a break, hit the reset button on your digestive system, and do a short detox without a lot of fuss, try one of our cleansing options below. The process is simple, straightforward, easy to follow, and takes only three to five days—making it a very manageable undertaking for most people. If this will be your first experience with cleansing, you’ve chosen a perfect place to start. Why might someone consider juicing? Juicing helps unleash the natural healing power of the body. Juicing floods your system with powerful nutrients and antioxidants. 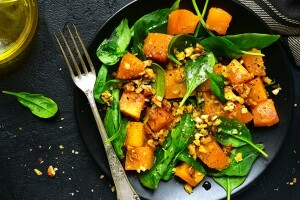 It may also help retrain your taste buds to enjoy healthy fruits and vegetables, making it the first step toward a long-lasting lifestyle change, or jump starting a weight-loss regimen. Juicing can be beneficial for people with elevated cholesterol and high blood pressure, and those suffering from autoimmune diseases, like arthritis, digestive problems and skin conditions. 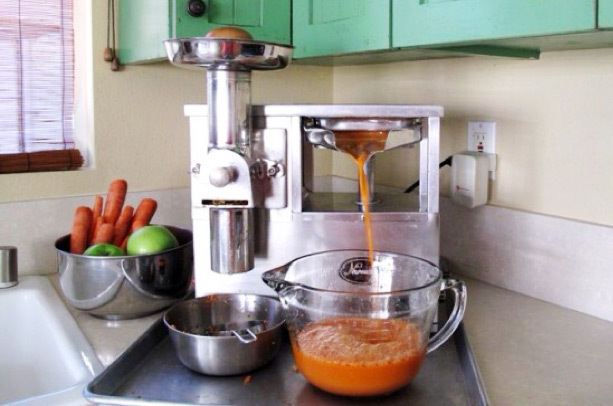 Our juices are made with the Norwalk juicer, believed to be the very best juicer on the market. Start flushing your body with fluids and clean up your diet for two days prior to your start date. Eliminate: All caffeine, sugar, red meat, dairy and processed foods. Focus on fruit, vegetables and lean protein. During the cleanse, you are going to continue to start your day with the hot water, lemon and ginger, and end your day with a cup of hot herbal tea. After the cleanse, it’s important to eat foods that will not “shock” your body. Fous on healthy, whole foods and avoid the processed stuff at all costs! You can return to eating 3 meals per day, but continue to have at least one juice a day. Try to make your snack a fresh juice. Add in good sources of protein like nuts or lean chicken. And don’t forget about the hot water, lemon and ginger in the morning, and hot herbal tea at night. Below are the recipes offered for juice cleansing (please note that customized juices have an additional fee based on ingredients and their seasonality). 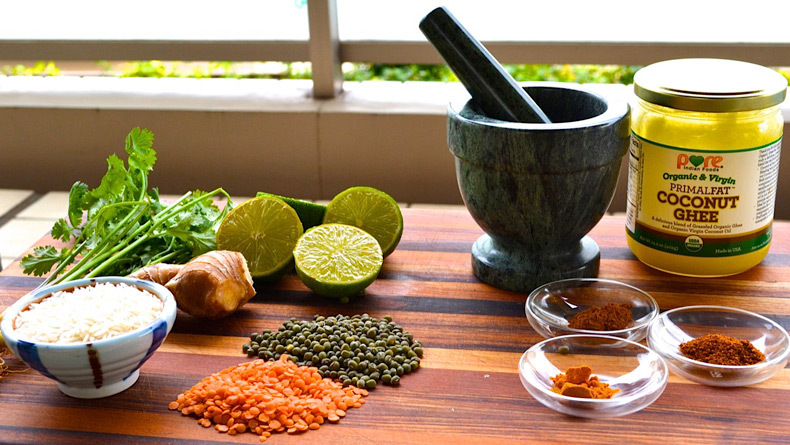 Maui Healing Retreat has paired up with Ayurvedic cleanse experts, certified nutritionists, and holistic healers to bring the highest quality ingredients and experience to our retreat guests. Each cleanse is selectively built around the needs of our guests, ensuring that you receive only the best care during your stay with us. Get ready to experience what it means to have total body alignment! The philosophies of Ayurvedic medicine teach us that when the mind, body, and spirit are properly aligned, balance comes into our life and restores health to our bodily systems. Maui Healing Retreat utilizes a component of Ayurvedic healing known as kitchari to restore proper nourishment back into the body for a vibrant and balanced life. In Ayurvedic teachings, proper health and nutrition begin in the digestive tract. Kitchari cleansing is a healing soup that is gently formulated with mung beans and rice along with other ingredients to restore proper nutrition back into the body. The soup itself is meant to calm the intestinal track and relight the ‘angi,’ or fire, in the belly. Kitchari cleansing involves a mono-diet that is easy for the body to break down and process with each day targeting a specific organ. Each day of your cleanse will target a different organ to enhance its productivity and function for full energy and life-long vitality. Free delivery to any Makawao location. As you wrap up the cleanse, take some time to reflect on your life so that you can move forward with whatever new intentions feel important to you. This is a potent time to cultivate a deeper level of inner awareness, to listen to your body, and to honor every aspect of your being as you transition out of the cleanse. You might also take some time to appreciate your body for all the ways it serves and supports you. Remember too, that you’ve offered yourself a valuable gift with this cleanse—one that requires a certain level of discipline and commitment. Congratulations on your accomplishment. We hope that it serves you in a multitude of gratifying ways. Anyone who wants to lose weight, break food addictions, cleanse their bodies, and reset their metabolism. A 10-day anabolic program that floods your body with nutrients while purging harmful toxins from your system. Hit the reset button. Take a 10 day vacation from processed foods. Jump start a healthy lifestyle and drop weight at the same time. You will lose fat, not muscle and water weight, and your newly charged metabolism will help keep the weight off! Once you complete the 10 days, your body will be programmed to want more – more nutrients, more healthy foods, more good choices. These five products are all you need. Follow the schedule on page 13 and take your Super Amino 23, Apothe-Cherry, Power Shake, Super Lytes, and Daily Fiber Blend every day for 10 days. The program also allows three Flex Foods per day, and the pack comes with a tape measure to track your progress and a Blender Bottle for supplements on-the-go! Your body and your digestive system need a rest once in a while. Our systems work hard to process and digest the food we eat each day. Imagine giving it a break while you are here on the island and letting it reboot and heal from the inside. The Balanced Body Plant-Based Cleanse will help you feel energized. Fire up your metabolism and eliminate body stress by removing the most common food stressors. We provide nutrient dense and luxuriously decadent meals so you don’t feel you are depriving yourself.